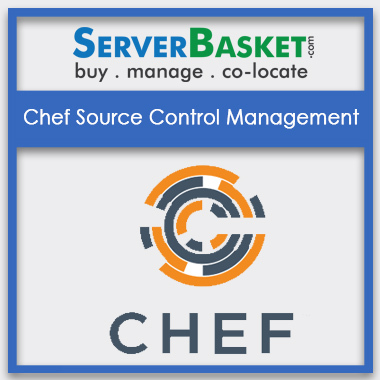 Looking for a source control management to build on your application or software? 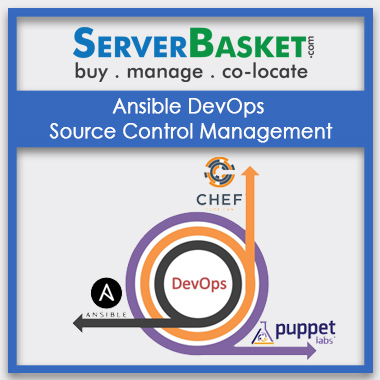 Don’t worry, we offer the latest software with subversion, GitHub, Puppet, Chef, Jenkins, Asible/salt at best price compared to any other distributors. 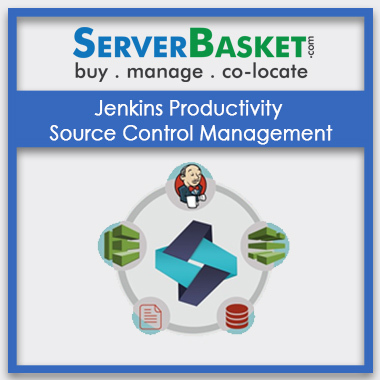 We offer fast and flexible and it helps to increase the productivity and manageability of application. 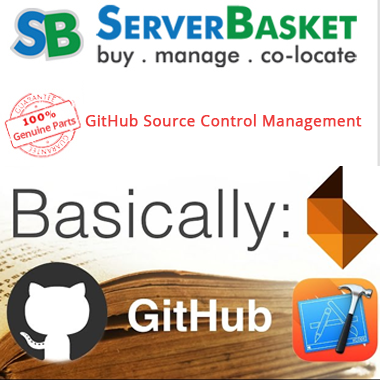 By using this type of application users can reuse all sources from the different platform without any fail. 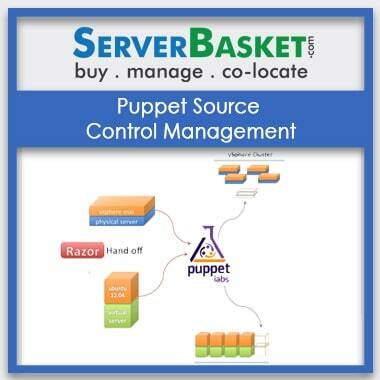 It is easy to install and configure the application as per the need of the project.